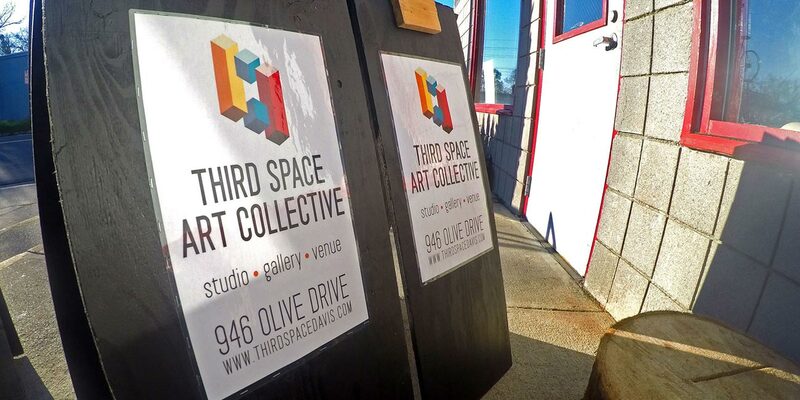 Third Space Art Collective is a group of independent artists, performers, and educators striving to further enrich the culture of our community by making the creation and exhibition of art and music accessible to people regardless of age or economic standing. We emphasize the ideals of DIY philosophy (Do It Yourself): empowering people by providing access to tools, materials, and knowledge necessary to become active participants in their creative community. Another essential aspect of DIY is recognizing the power of creatively repurposing materials which would conventionally be perceived as waste. We also emphasize DIT philosophy (Do It Together) – which acknowledges the benefits of applying DIY ideas to a collaborative group. Our goal is threefold: One: to maintain a space to be used as a shared and dedicated art studio for collective members. Two: to provide a space where our community members can learn and practice skills and share ideas. 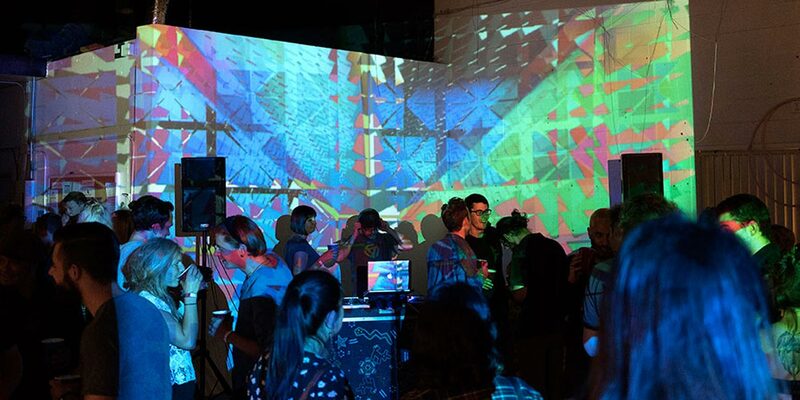 Three: to operate a venue where art and music are showcased.